The union that represents Ontario public elementary teachers says violence by students against teachers is on the rise and it's calling on the province to invest in "more front-line supports" this fall to ensure schools are safe. According to the Elementary Teachers' Federation of Ontario (ETFO), the violence takes such forms as hitting, biting, punching and spitting. It is often directed at teachers but also at other students. And in some cases, it means classrooms are evacuated as school officials attempt to get situations under control. 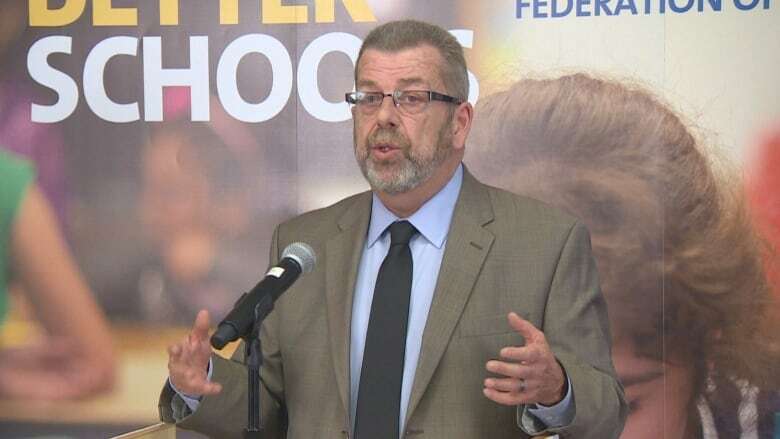 ETFO president Sam Hammond told reporters on Wednesday that more support is needed immediately for children with behavioural challenges. That support for special education means the hiring of additional educational assistants, child and youth workers, social workers, school support counsellors and school board psychologists. "Front-line support services in elementary schools cannot wait. We need action starting in September," Hammond said. "Our public elementary school students and educators urgently need an infusion of front-line supports to improve working and learning conditions in our classrooms across the province. Once again, we are calling on the government to find the funding." The union did not request a specific amount from the province and it provided no hard data to show how the number of violent incidents is increasing over time. It said it raised the issue in January and it held community town halls in the spring to discuss the problem. Hammond said parents have told the union that safe, healthy schools should be a priority. "We don't have a dollar figure. What is extremely important is that the current funding formula needs to be reviewed," he said. "We don't have actual numbers." Hammond said current measures being taken by the provincial government are not enough. "They are well short of the mark," he said. 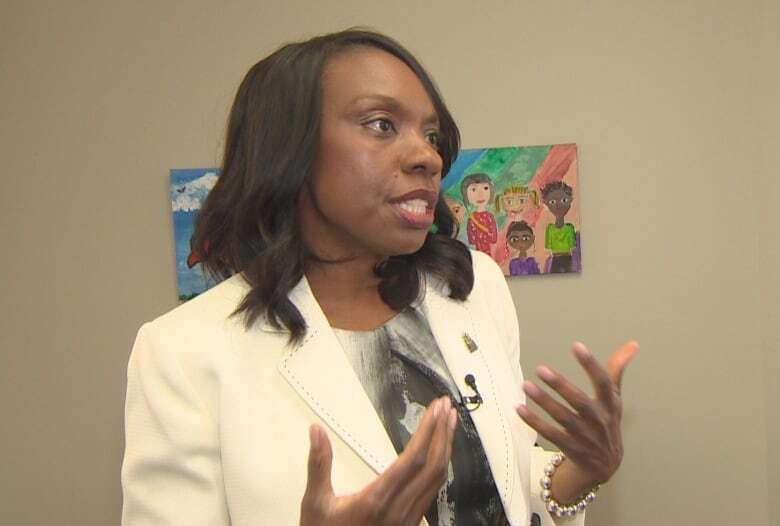 Ontario Education Minister Mitzie Hunter, however, told CBC Toronto that the province has made investments in the education system. In its latest budget, it earmarked $219 million for local school priorities. The funds are to be used to hire more staff in schools, including 875 teachers and 1,600 education workers. Hunter said the ministry has a provincial working group on health and safety that is working on the problem of violence in schools. As well, she said the Ontario Ministry of Labour enforcement teams, which inspect schools and provide guidance to school boards to ensure they have appropriate policies and procedures in place to maintain safe and healthy workplaces, will visit every school and board across the province this coming year. The province is also working to improve its online reporting system, Hunter said. "Any incident of violence that occurs in our schools is completely unacceptable. We want to make sure that we maintain a culture of safety in our schools," she said. "Safety is everyone's responsibility." She said the new measures will help teachers more easily track and report violent cases. 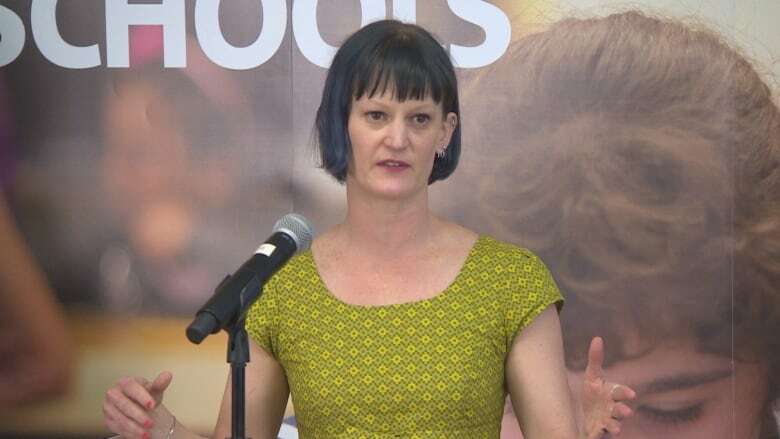 Tamara Dufour, president of the Hamilton-Wentworth designated early childhood educator local with ETFO, said the violence in schools takes a range of forms. "You name it, we're seeing it," she said. "Classrooms that need to be evacuated on a regular basis is another big thing that's happening." Dufour said the increase in incidents has occurred since full-day kindergarten was fully implemented across the province two years ago. "This wasn't happening four years ago," she said. "And this year, I have seen such an influx in the amount of violent incidents that are being reported to me in my office." The ETFO represents 78,000 elementary public school teachers, occasional teachers and education professionals in Ontario.